This bulletin explores why fire hazard assessment is important; recent Board audit findings; and provides some FAQs. A fire hazard assessment considers the risk of a fire starting, the hazard associated with the industrial activity, the difficulty in controlling a fire and the potential threat to values. This bulletin explores professional reliance in BC forest management, and suggests that perhaps too many expectations are being placed on it, detracting from a more important analysis and discussion of other elements in our provincial forest management framework. It is the third in a series of five new Forest Practices Board bulletins describing important issues for forest management identified in recent Board work. This bulletin describes the need to manage the cumulative effects of natural resource development in British Columbia. 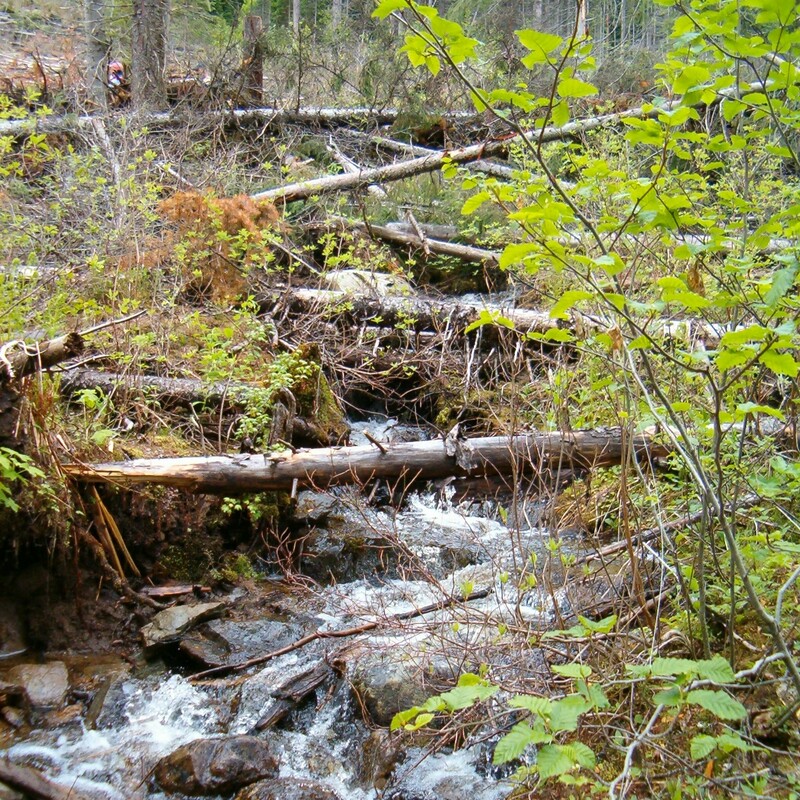 It is one of a series of five Forest Practices Board bulletins describing important issues for forest management identified in recent Board work. This bulletin describes the benefits to the BC public of having the Forest Practices Board provide independent oversight of forest and range practices. It is one of a series of five new Forest Practices Board bulletins describing important issues for forest management identified in recent Board work. This bulletin is the eleventh in a series of Forest Practices Board bulletins describing aspects of forest legislation, practices and trends, and their implications for forest stewardship. These bulletins are intended to foster discussion and to improve understanding of forest practices. This bulletin is the tenth in a series of Forest Practices Board bulletins describing aspects of forest legislation, practices and trends, and their implications for forest stewardship. These bulletins are intended to foster discussion and to improve understanding of forest practices. Independent certification systems have become fairly common in BC. Virtually every major BC forest company, as well as British Columbia Timber Sales, has now achieved some type of forest certification, and many small forestry operators, mills and manufacturers are making certification a priority. By 2010, there were over 54 million hectares (133 million acres) in BC certified by one of the three major systems – Canadian Standards Association (CSA) with 31.4 million hectares, Sustainable Forestry Initiative (SFI) with 20.1 million hectares, and Forest Stewardship Council (FSC), with 2.6 million hectares.1 In fact, BC has more certified forest land than most countries in the world, except Canada as a whole.